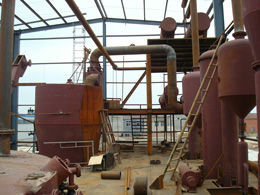 ﻿ Set Up A Cottonseed Oil Production Plant in India is a Good Choice? 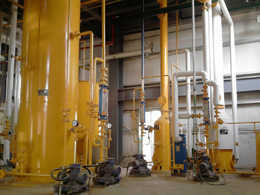 Another successful cottonseed oil production project is set up in India. 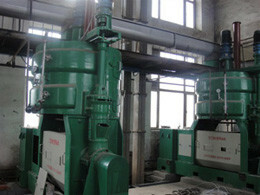 This small oil production plant is mainly to process cottonseed. 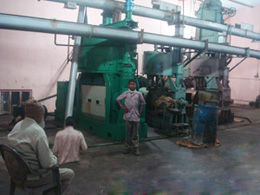 Below are the pictures of the cottonseed oil production plant in india. 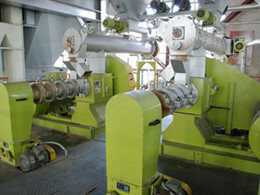 It is important for the process of cottonseed oil production that the kernels be properly processed in order to remove gossypol. Gossypol is a toxic pigment that is dangerous for humans to consume. Gossypol is located within tiny glands within the cottonseed. In order to alleviate this problem, scientists are attempting to develop a glandless strain of the seed. Further genetically altered stands, some of which contain as higher amount of oleic acid, have been developed as well. 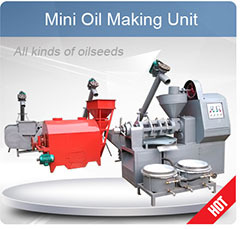 This has led to the growing popularity of cottonseed oil for use in cooking as well as salad oil production. 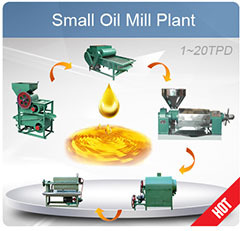 Cottonseed oil is a cooking oil extracted from the seeds of cotton plant of various species, The cottonseed has a similar structure to other oilseeds such as sunflower seed, having an oil bearing kernel surrounded by a hard outer hull; in processing, the oil is extracted from the kernel. 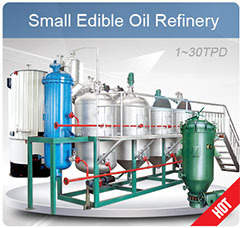 Cottonseed oil is used for salad oil, mayonnaise, salad dressing, and similar products because of its flavor stability. Cottonseed oil enhances, rather than masks, the fresh natural flavors of foods. Its neutral taste makes it perfect for frying seafood, snack foods and oriental foods, especially stir-fry. Another of cottonseed oil’s benefits is the high level of antioxidants (Vitamin E) that contribute to its long life in the cooker or on the shelf. Cotton seed cake is a byproduct in the process of cottonseed oil production, it is made from cotton seeds after extracting oil from the cotton seeds and it also very useful too. 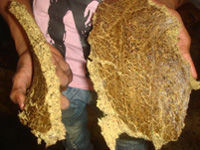 Cotton seed cake can be used for animal feed, which is good source of nutrition. 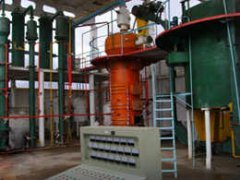 Once you prefer to star cottonseed oil production business, please don't forget to contact us at your convenience, we are always at your service!